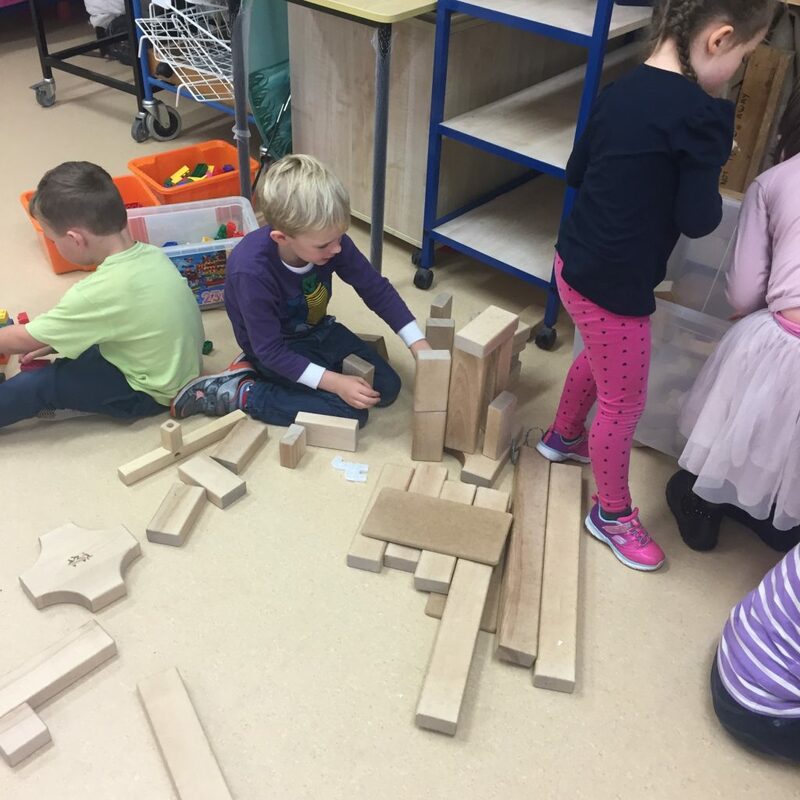 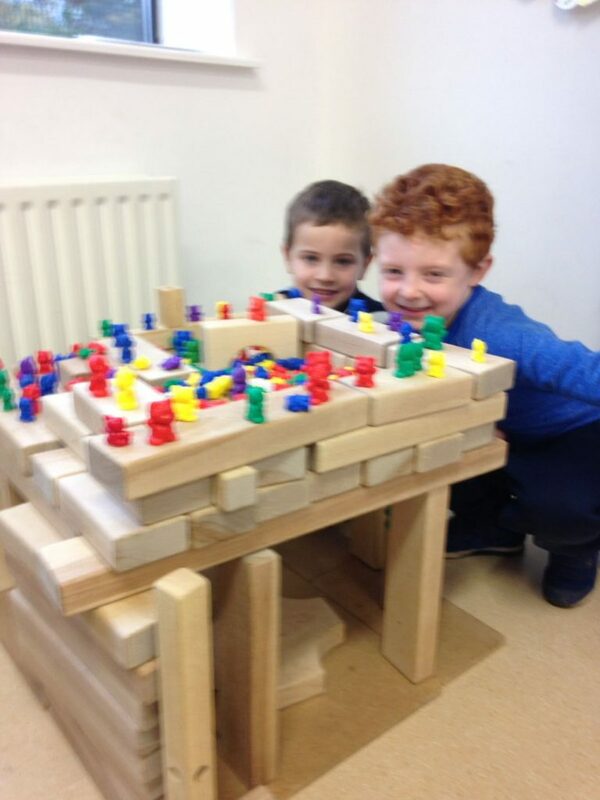 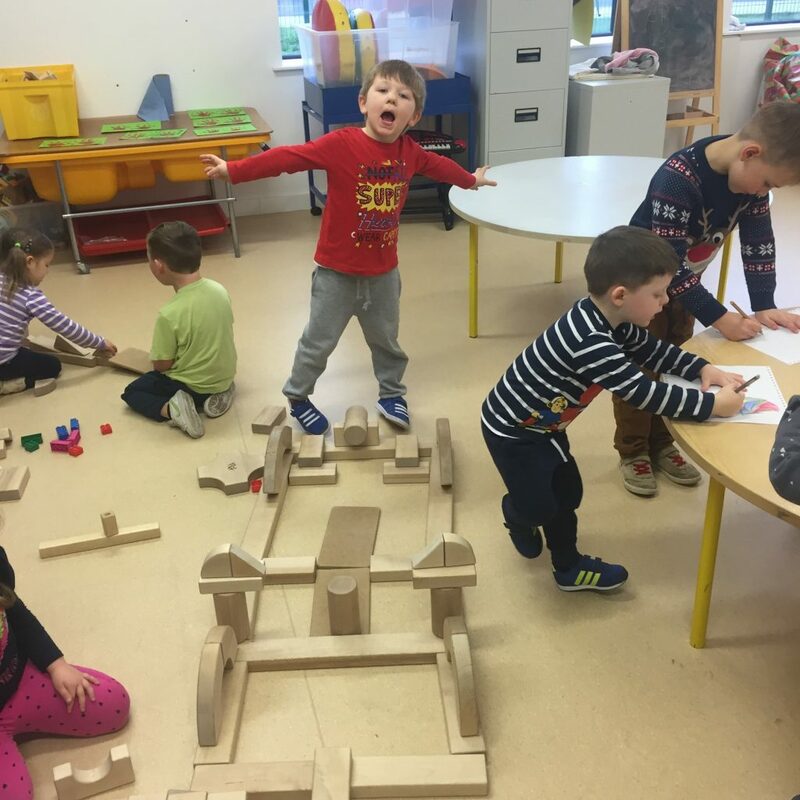 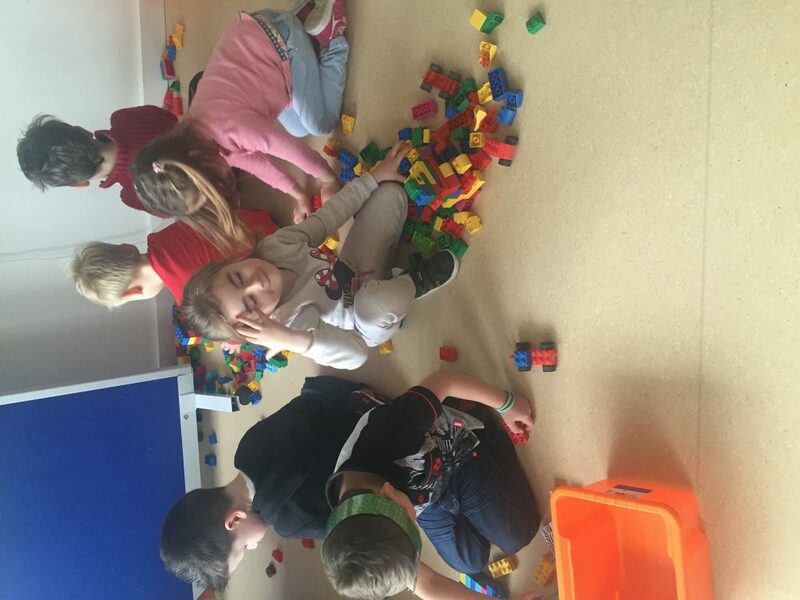 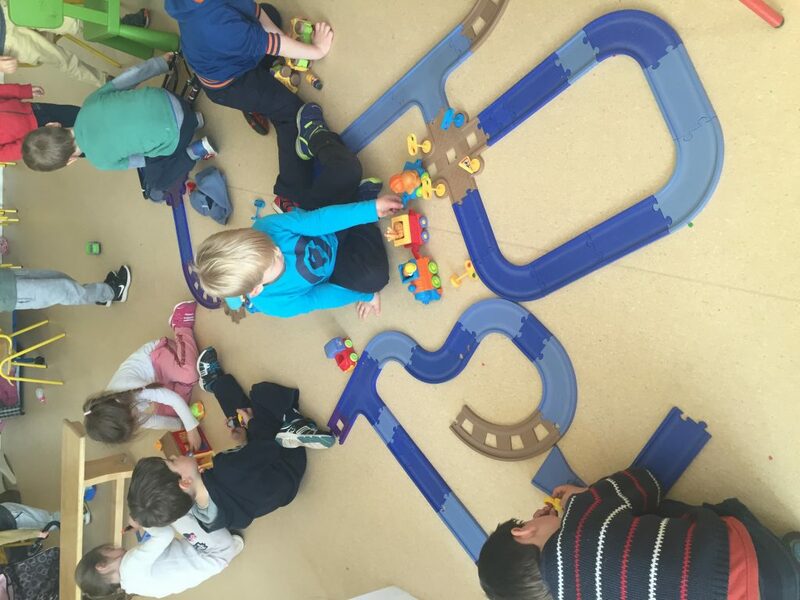 Junior Infants had a building station as part of their “Aistear” program. 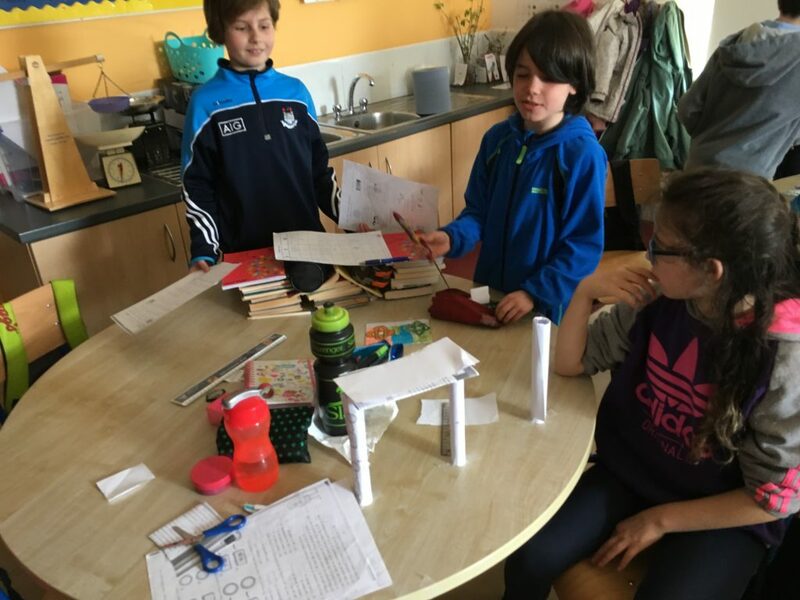 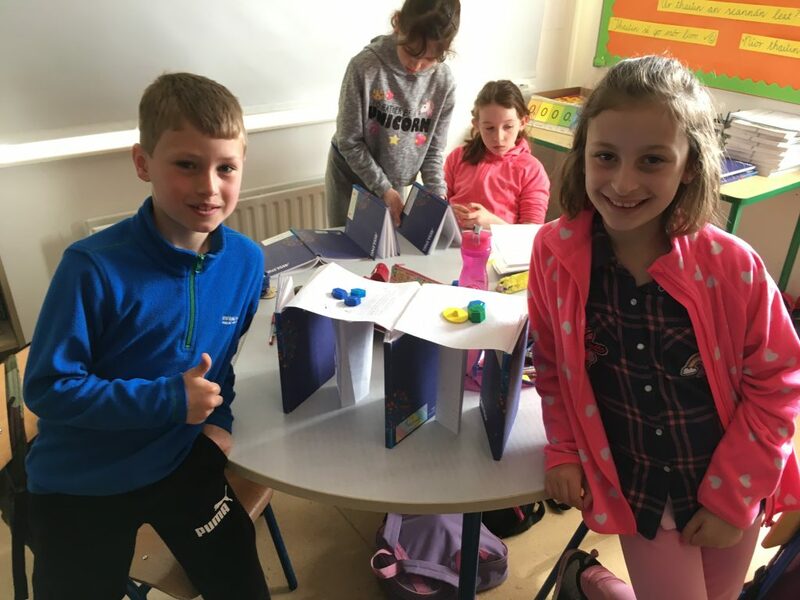 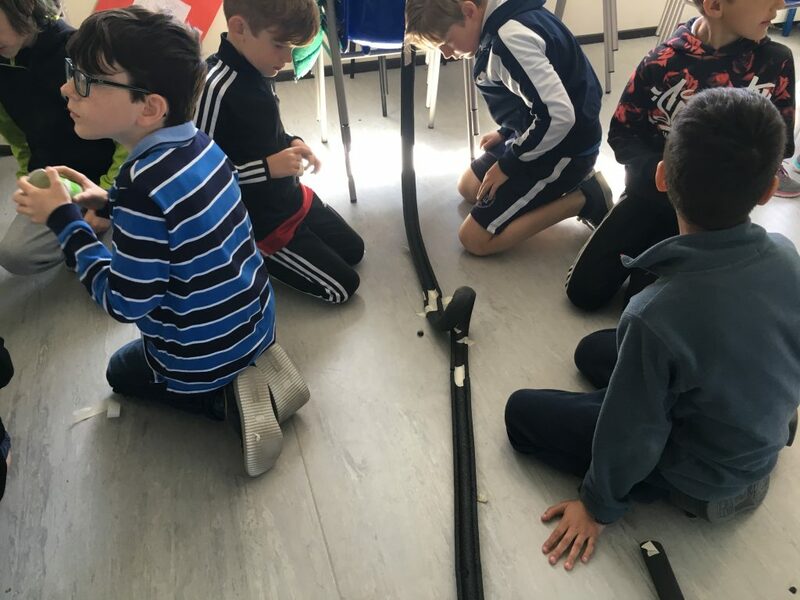 3rd Class experimented with bridges. 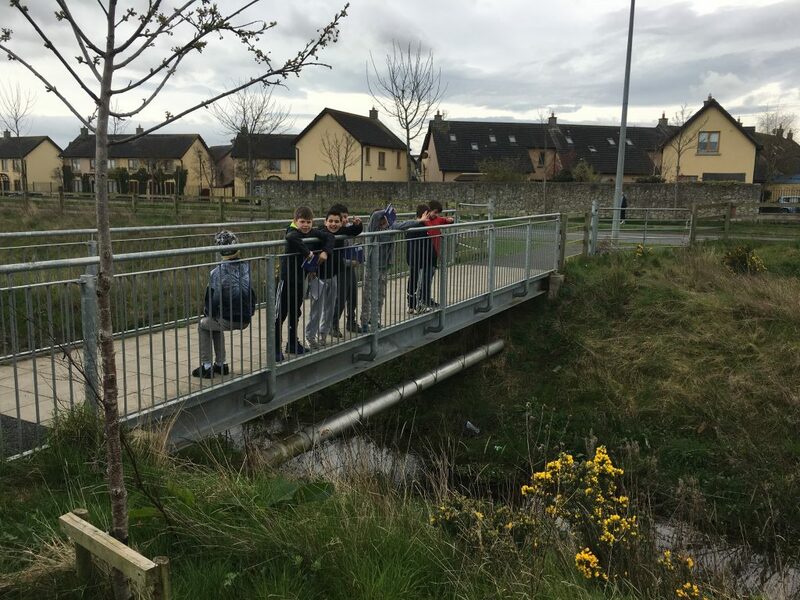 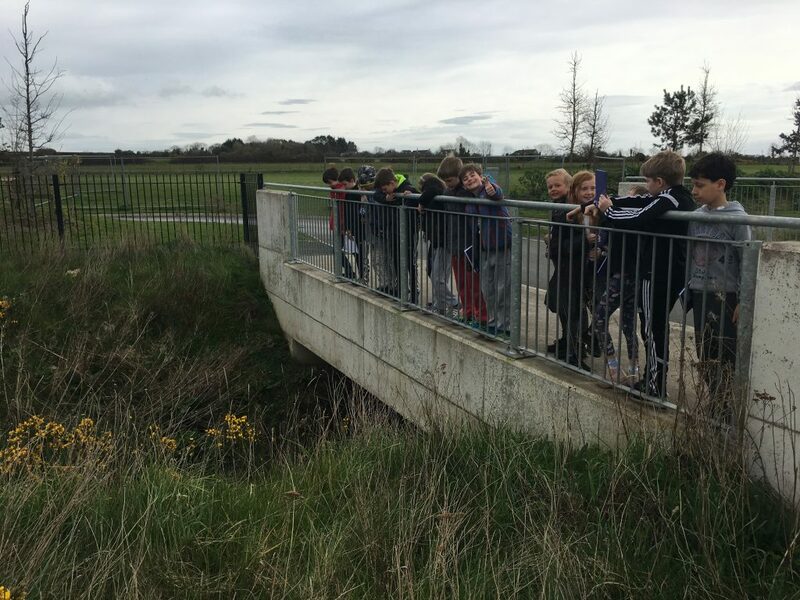 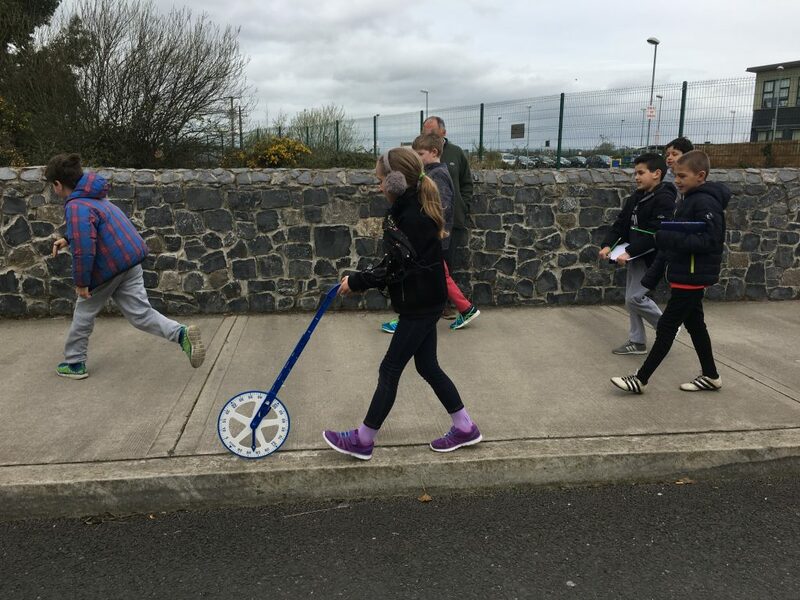 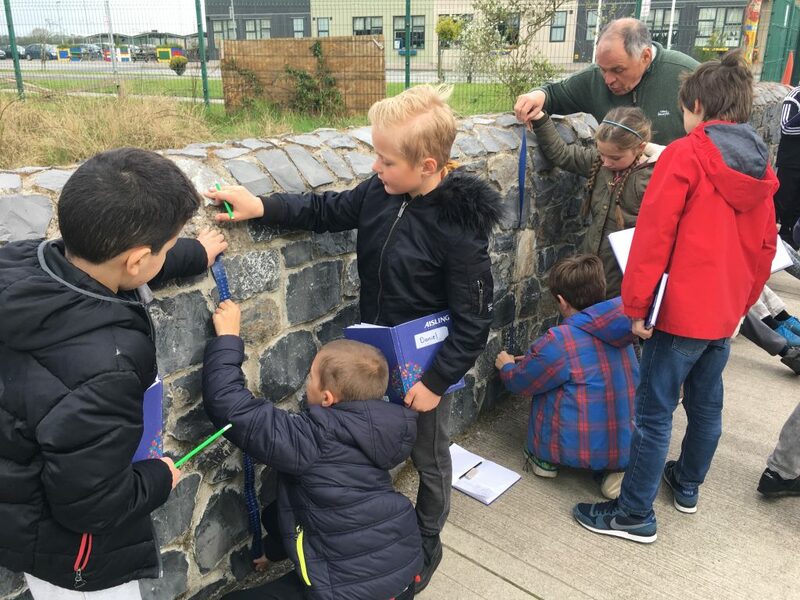 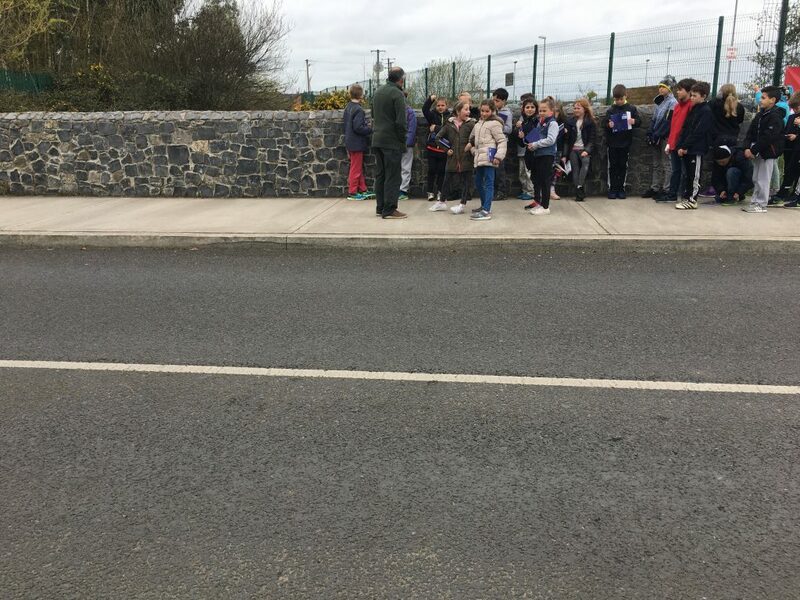 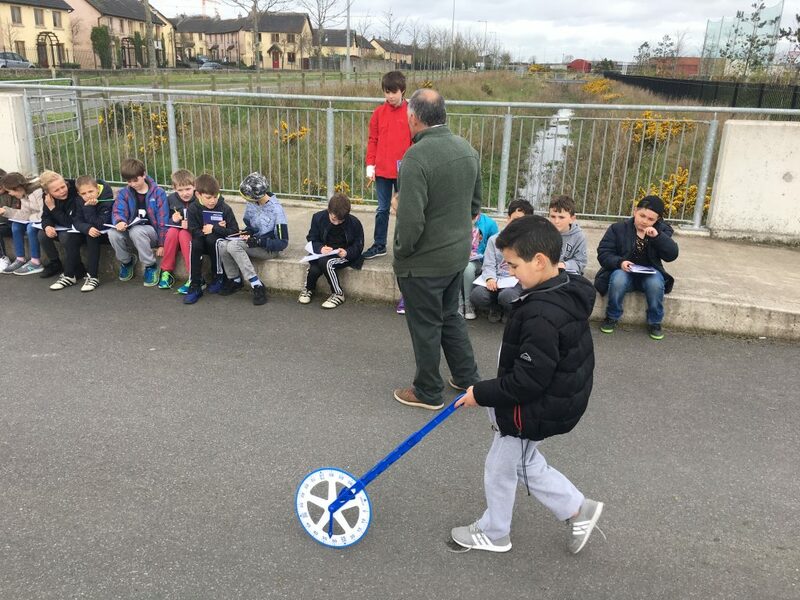 3rd Class investigated the bridges in the local area. 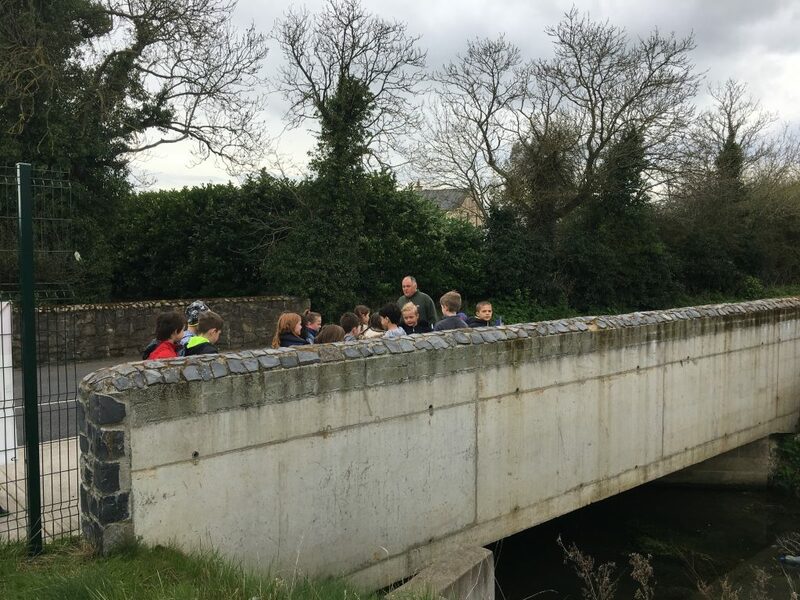 The three bridges cross a small stream called “Bride’s Stream”. 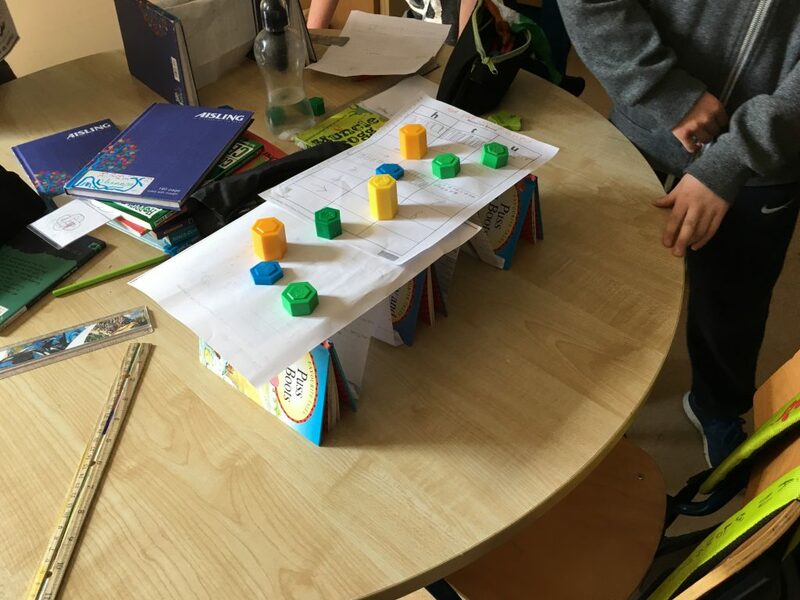 They measured the length and width of each bridge and discussed who/what would be permitted to cross them. 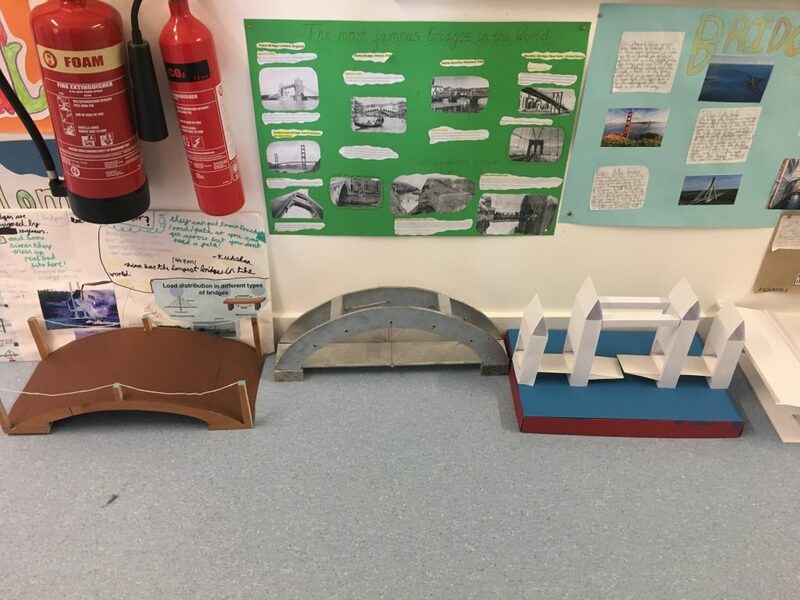 Classes did projects on bridges. 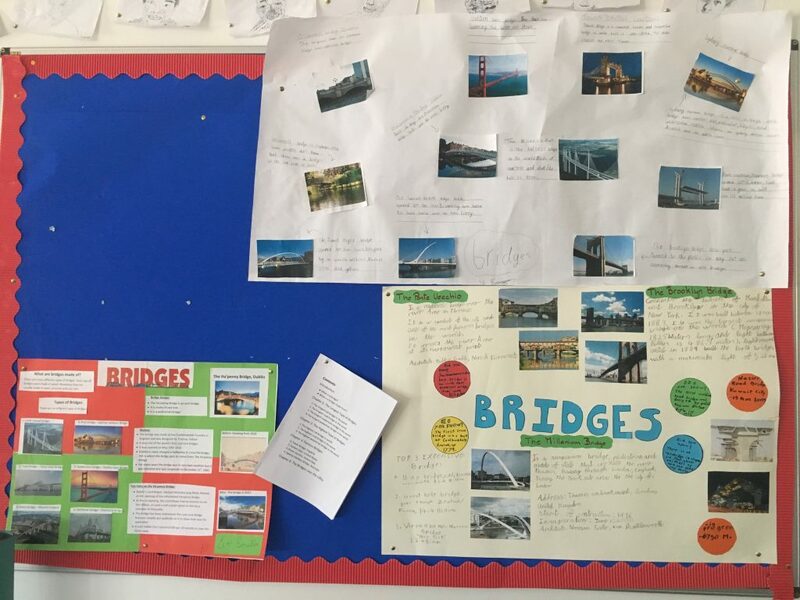 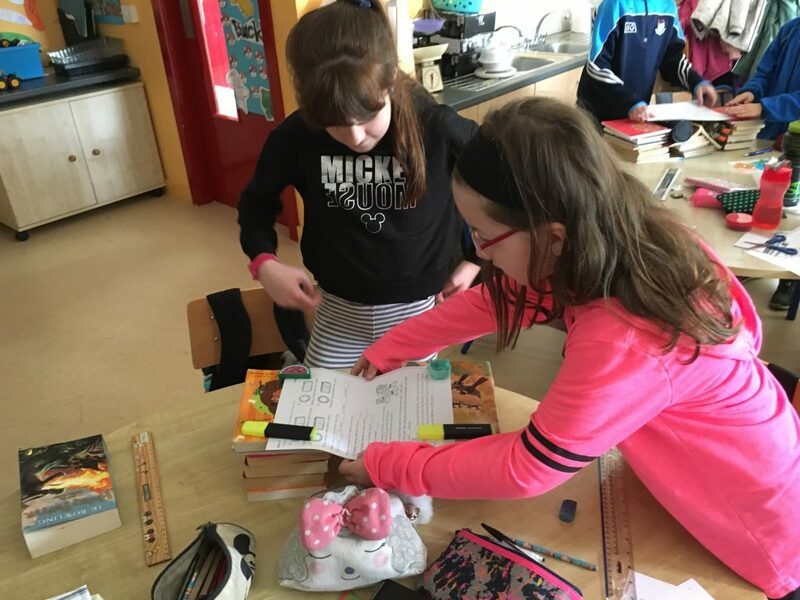 They researched the different types of bridges, famous bridges and learnt about some unique and amazing bridges from all four corners of the globe. 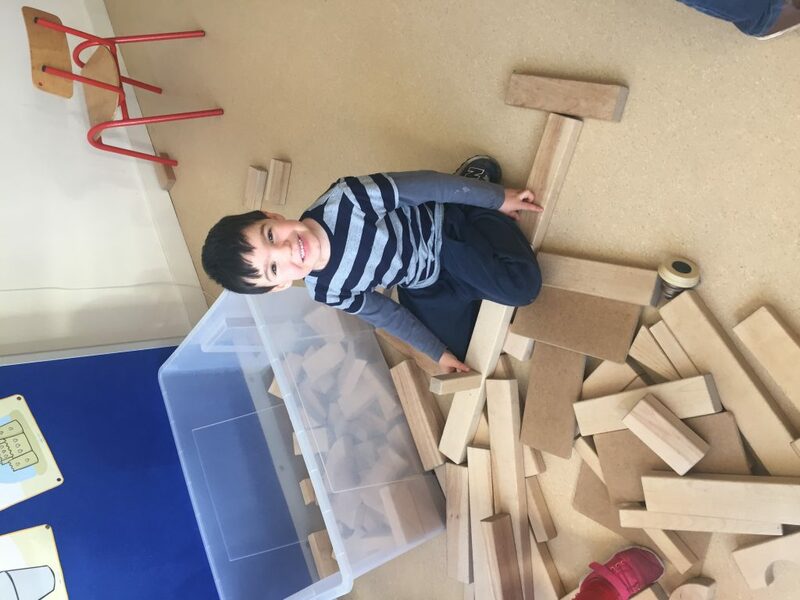 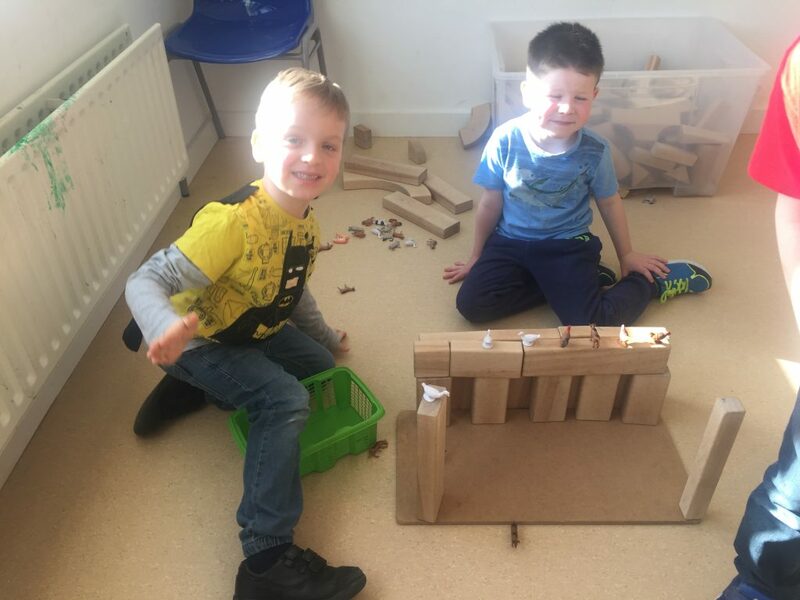 Some children even made some of their own bridges at home with their parents. 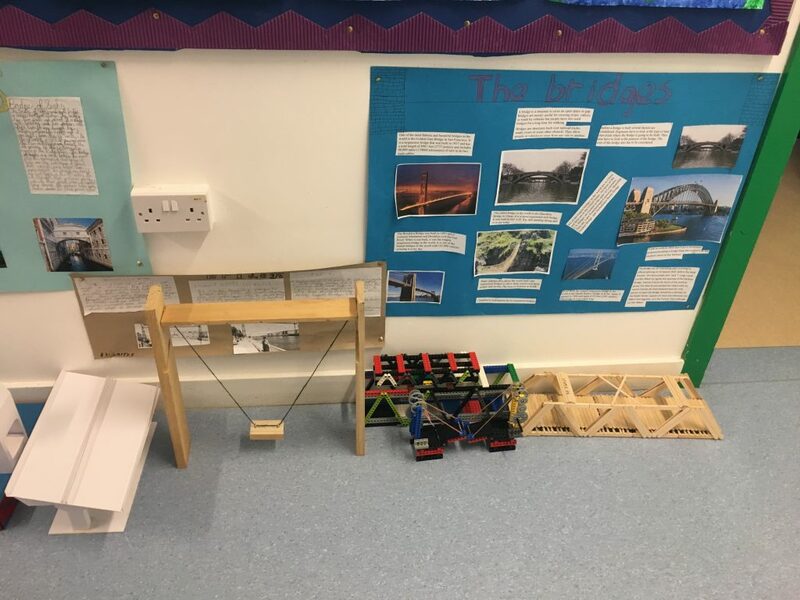 All children presented their projects in front of their class and displayed their work in the corridors. 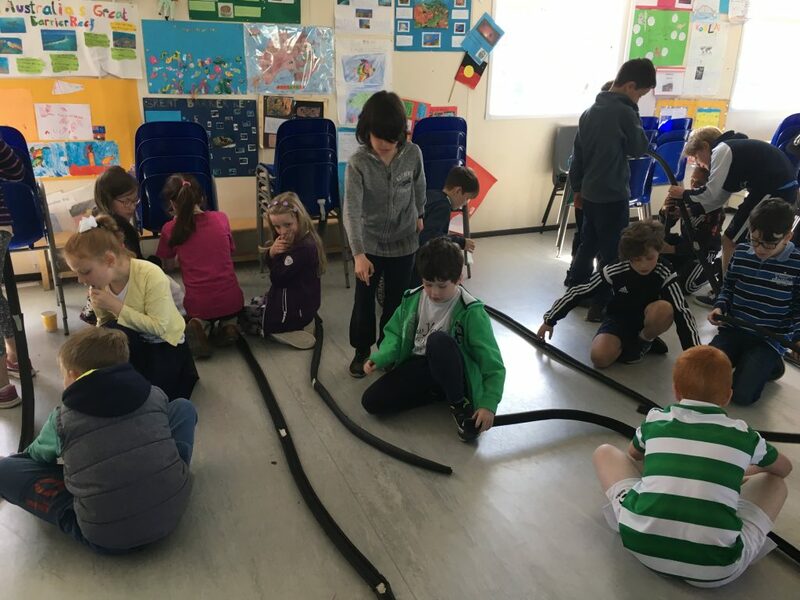 The school booked a visit from an engineering company called “Elementary Engineering”. 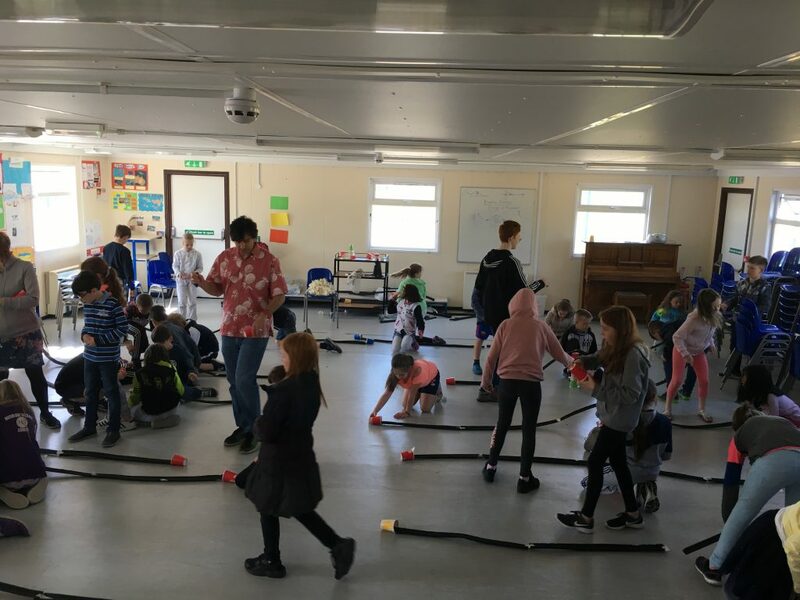 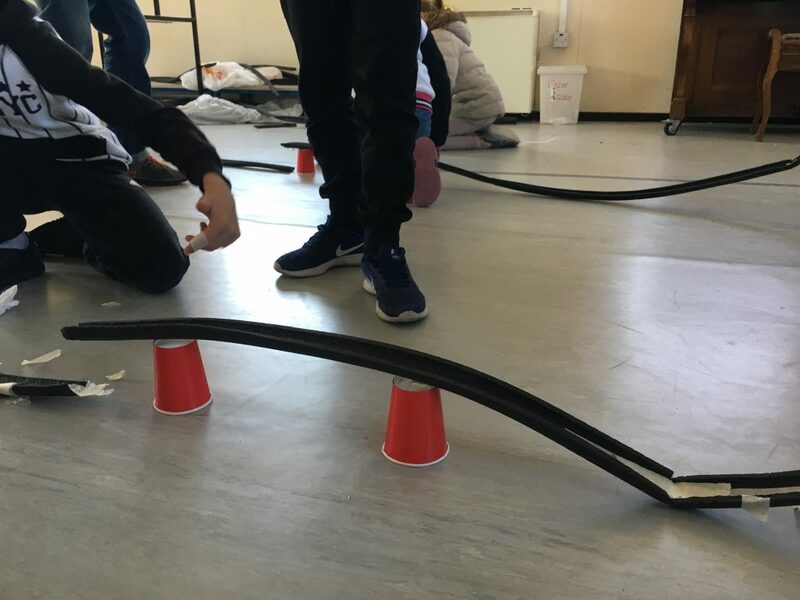 The children made roller-coasters using foam piping, masking tape, paper cups and marbles. 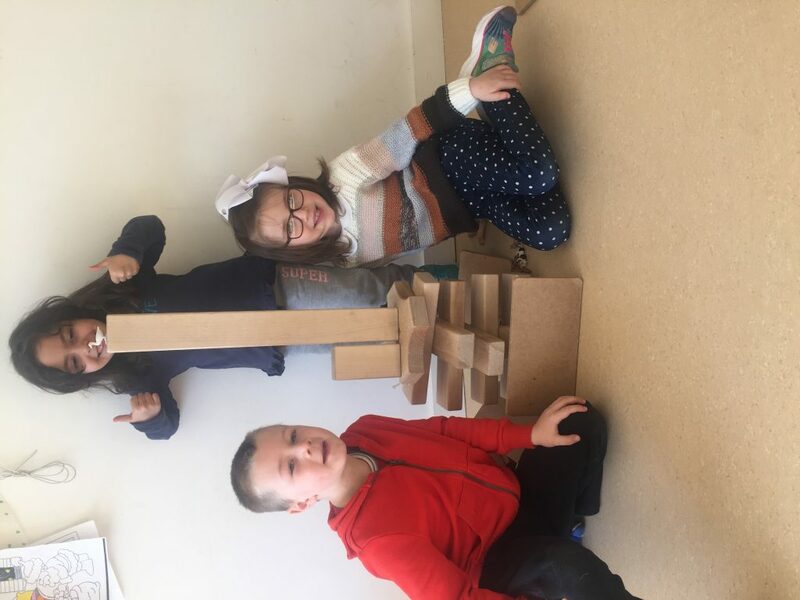 It was seriously good fun and a great way for kids to work as a team and problem solve together.